The Elizabeth neighborhood in Charlotte, North Carolina is the city’s second oldest streetcar suburb. Founded in 1891 along what is now Elizabeth Avenue and boasting Elizabeth College and its own streetcar spur, Elizabeth has always been one of the city’s major business and residential areas. The present day neighborhood includes five separate early subdivisions developed along the Elizabeth Avenue-Hawthorne Lane-Seventh Street trolley line and the Central Avenue trolley line by the 1920s. 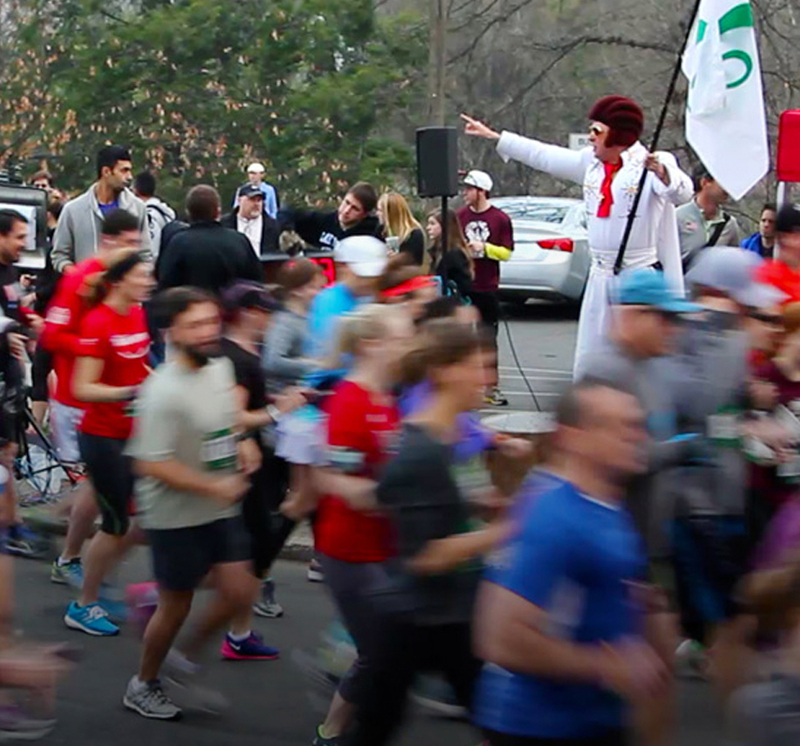 Charlotte’s Oldest Road Race happens in the Spring. 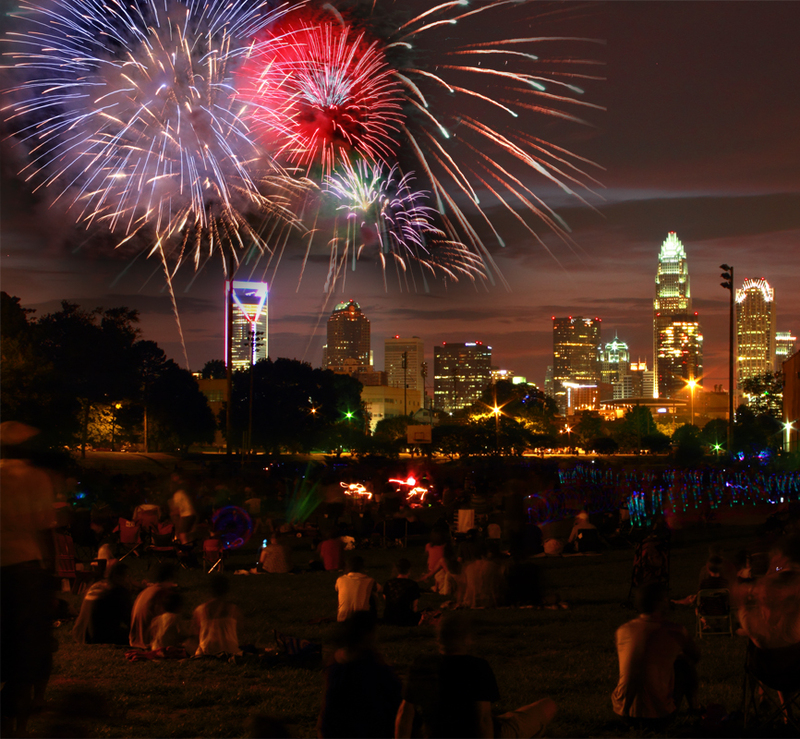 A youthful celebration held in Independence Park. 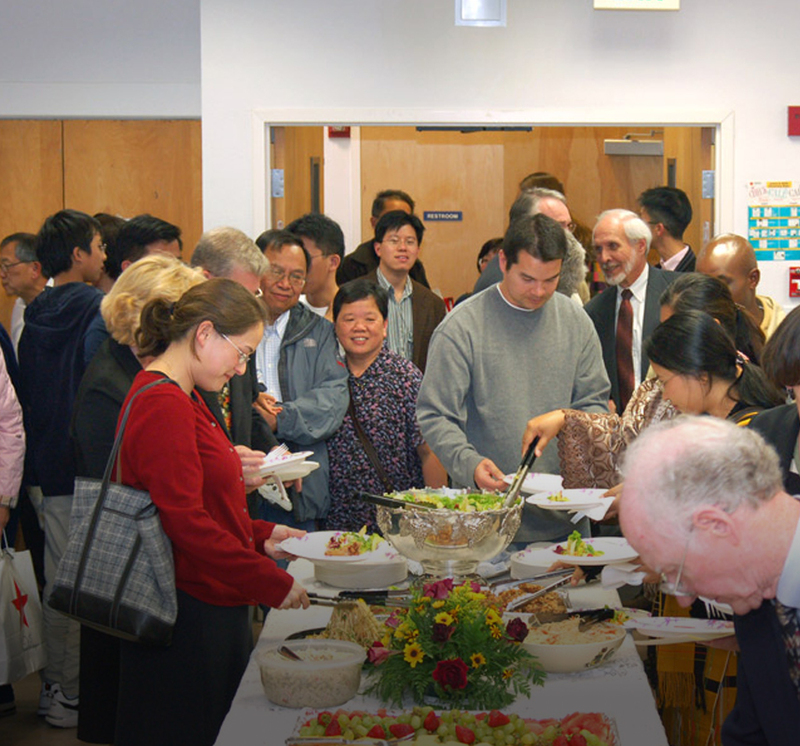 The ECA’s annual Spring social event for residents. Neighborhood collection of items that can’t be recycled in city bin. The annual kick off for the planning year. 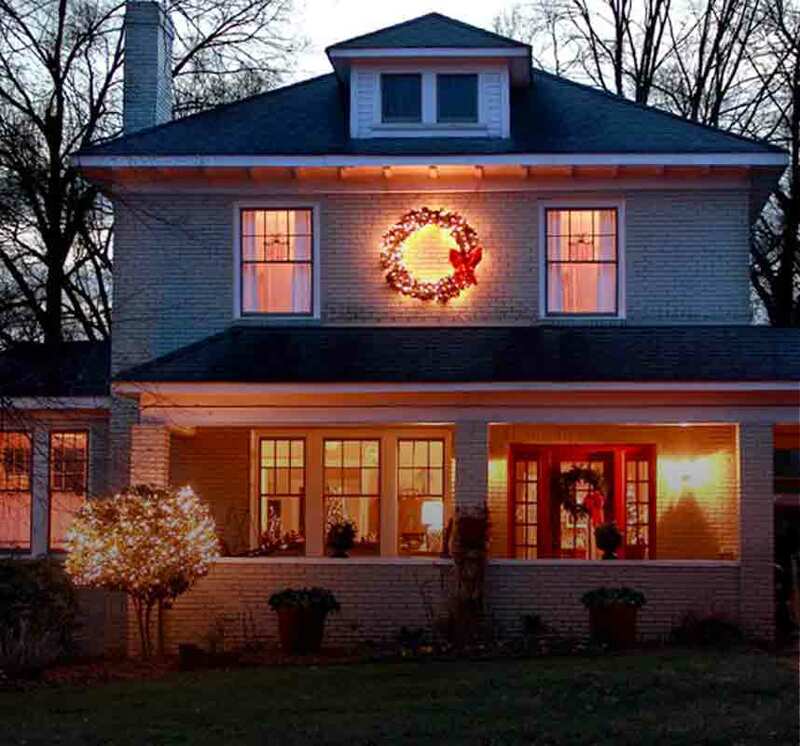 Tour Elizabeth’s stunning homes and gardens. 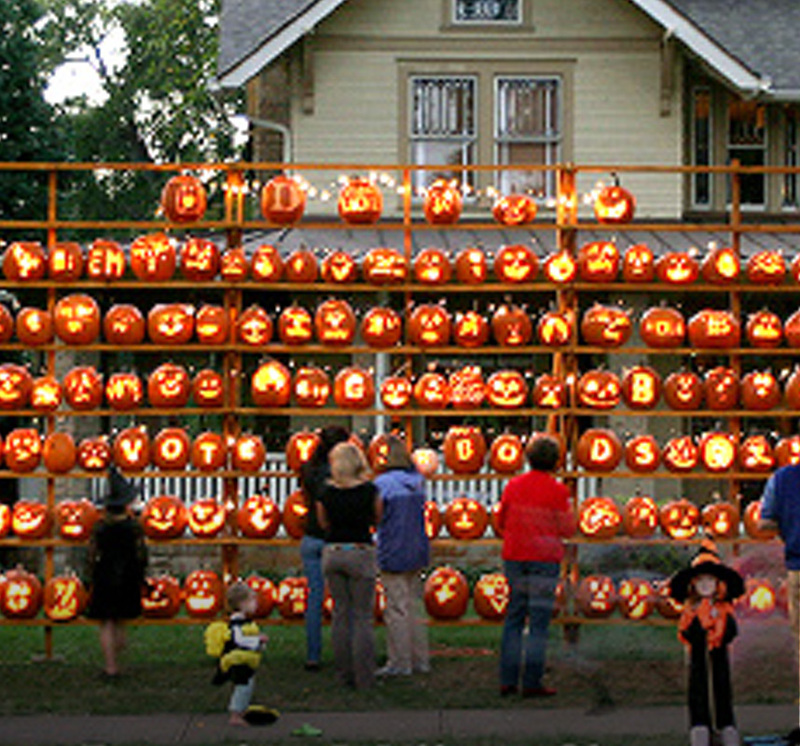 Carve lots of pumpkins then build a giant wall. 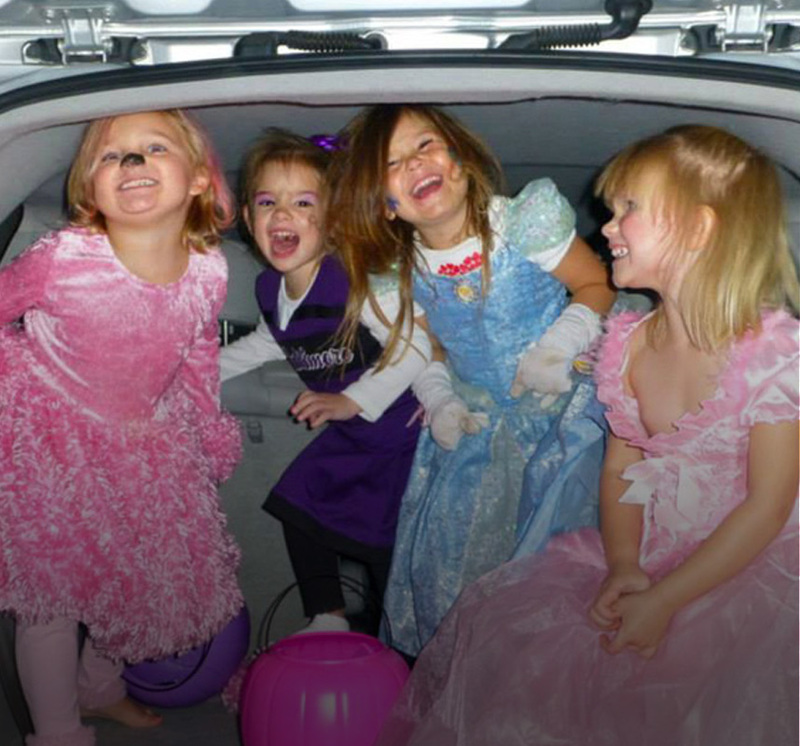 Halloween fun event for Elizabeth youngsters. The ECA’s annual Winter social event for residents. The Elizabeth Community Association (ECA) is a volunteer-staffed organization that provides a multitude of services for the neighborhood. The ECA is not a Homeowners Association (HOA), thus membership is not required. The ECA instead depends on volunteers and fundraising activities in order to fulfill its purpose. Household – membership for one household/family. Senior – discounted membership for our Elizabeth’s senior residents (65+). 1. 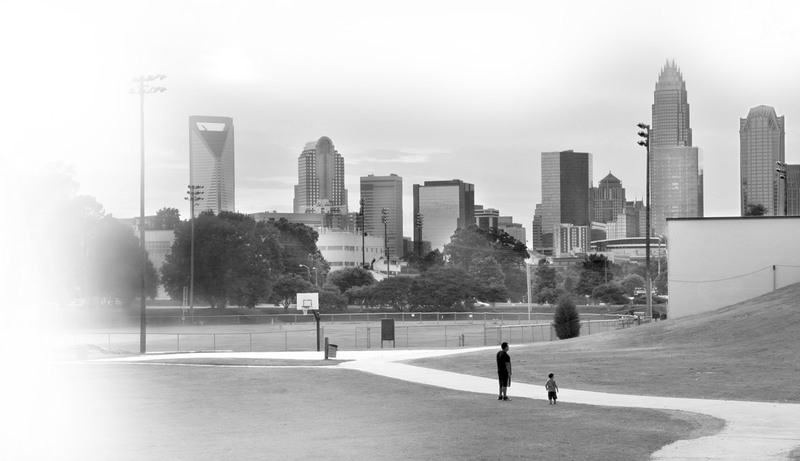 Maintain the ECA as a strong liaison between our neighborhood and the City of Charlotte, Mecklenburg County, other neighborhoods, businesses, developers, and other entities with interest in our community. 2. Support the beautification of common areas. 3. 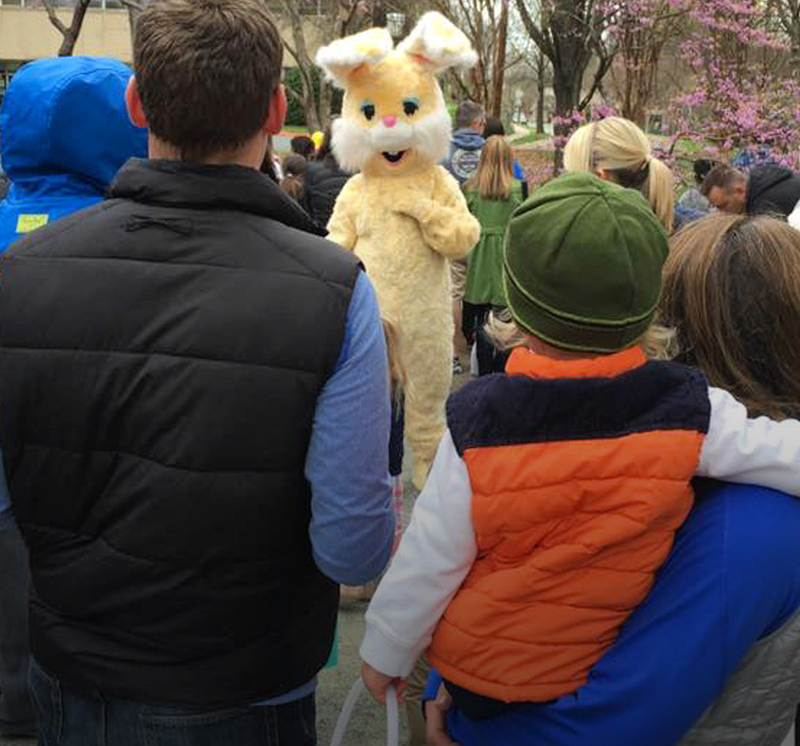 Invitation to social events held annually: Easter Egg Hunt & Pot Luck, Progressive Dinner, ECA Annual Dinner, Holloween Trunk or Treat, Elizabeth 8k, and Holiday party. 4. 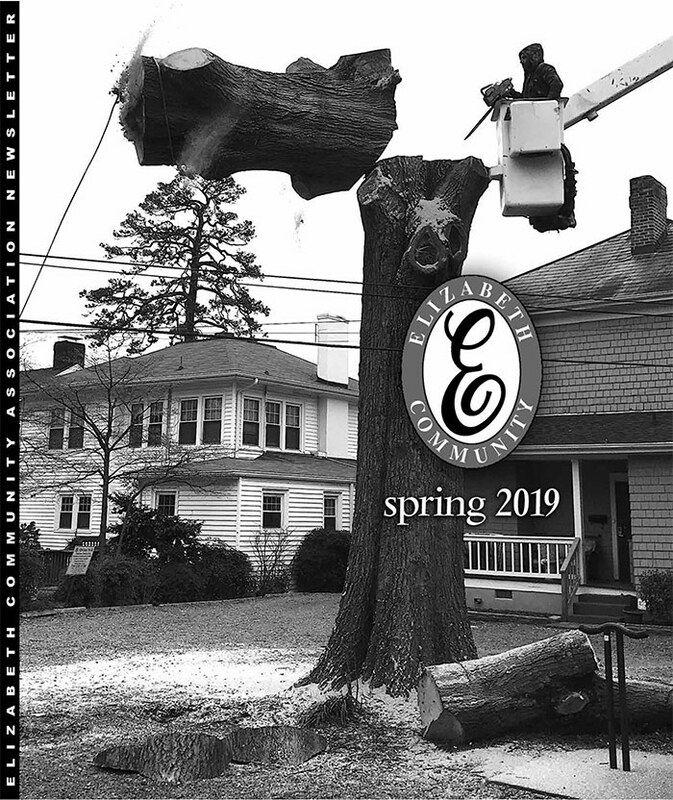 Support the quarterly ECA Newsletter, ECA website, ECA social networks, and other communications meant to educate and foster community interaction within Elizabeth. 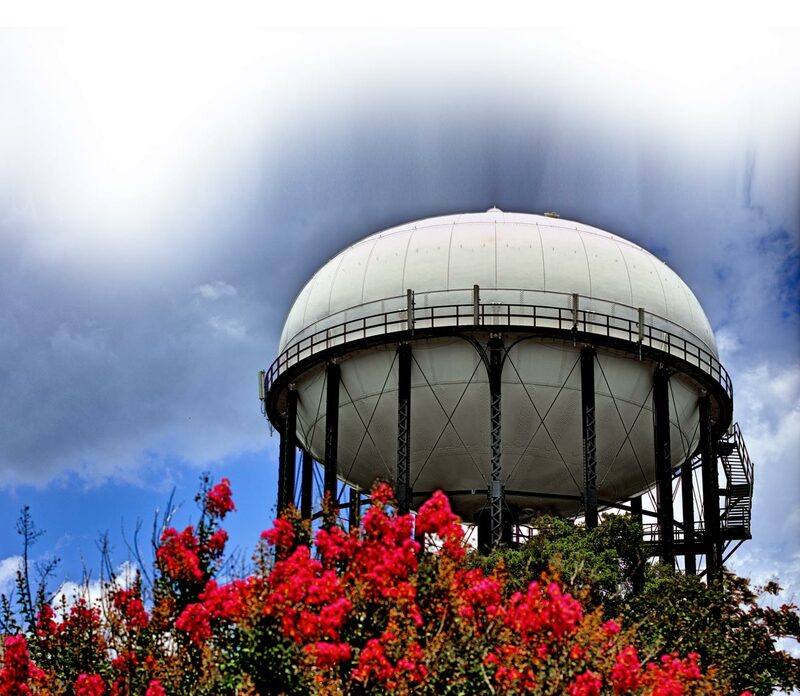 If you are a resident of Elizabeth, you can become a member by joining below! The ECA notification list is the official channel for announcements regarding events, social gatherings, meetings, and other news of interest. If you wish to receiving these notifications, please utilize sign up below! The Elizabeth Families email group is meant for neighbor-to-neighbor communication. ANY Elizabeth resident is encouraged to join, and you can sign yourself up for the group. If you don’t use Google/Gmail for email, you can create a login using your current email. Please note that this group is NOT for business solicitation or advertising. For opportunities to advertise to the Elizabeth Community, please inquire with our Newsletter editor. 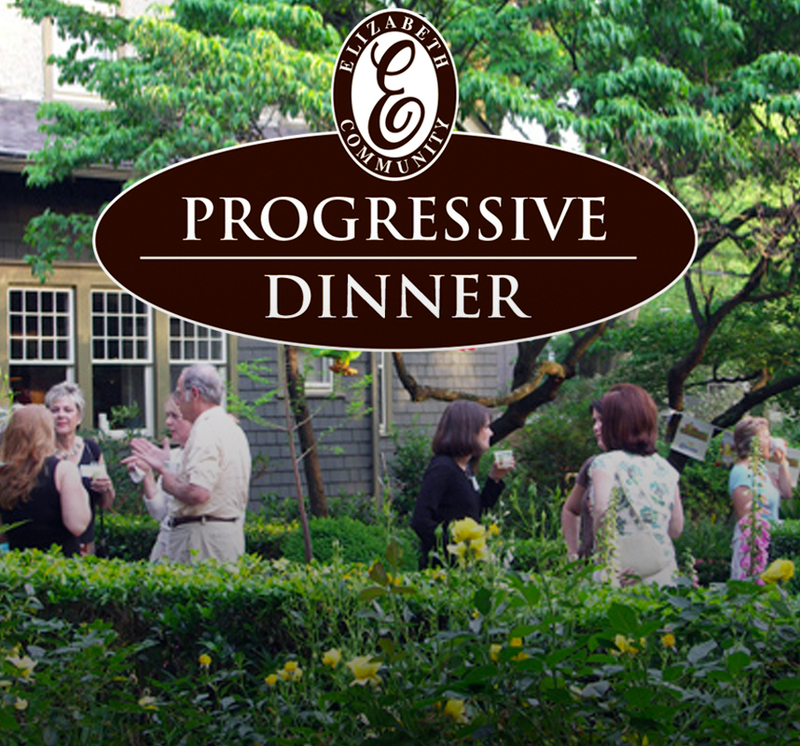 The ECA newsletter presents a slice of life in the Elizabeth neighborhood four times a year. The newsletter is packed with stories, photos and advertisements for Elizabethans. A dedicated team of volunteers creates the newsletter and distributes it at the beginning of March, June, September and December to homes and businesses in Elizabeth. Electronic copies of current and prior issues can be found in the ECA Newsletter archive. The newsletter team is always looking for story and picture ideas. 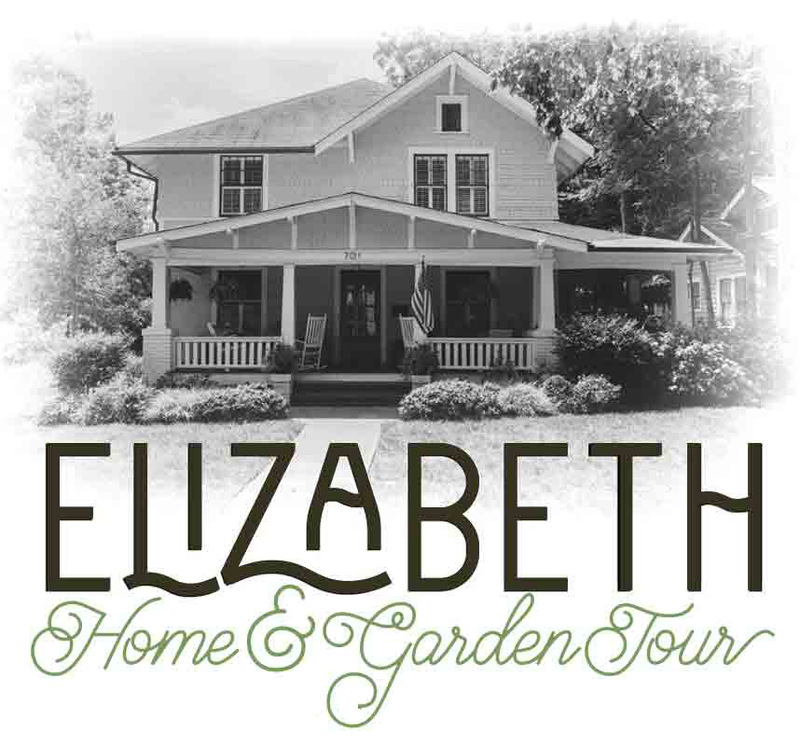 If you have something you’d like to share, email newsletter@elizabethcommunity.com. Our newsletter is distributed by neighbors like you. We’re always looking for volunteers to cover a few blocks four times a year — it’s a great way to get some exercise and meet your neighbors! If you think you might be interested in joining the distribution team, email newsletter@elizabethcommunity.com. Full Page: 6.53” x 7.53” or 1306 x 1506 pixels. Half Page Horizontal: 6.53” x 3.715” or 1306 x 743 pixels. Half Page Vertical: 3.205” x 7.53” or 641 x 1506 pixels. Quarter Page: 3.205” x 3.715” or 641 x 743 pixels. Please Note: Full size black & white jpg or pdf, 200 dpi. No Word documents. You can find information regarding the current ECA Board officers, members, and special projects volunteers here. For those who are interested in applying for ECA-related volunteer opportunities, please consult our current openings. What is the Trolley Walk? How can I get involved in the community? Check out our Frequently Asked Questions to get answers! If you don’t see your answer there, ask your neighbors using the Elizabeth Families email group! 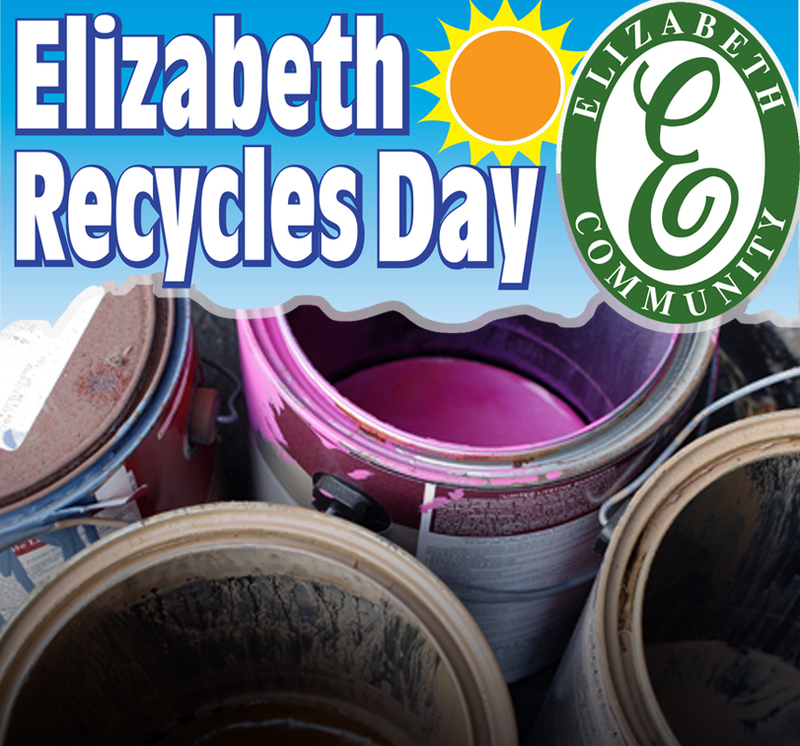 © 2018 Elizabeth Community Association. All rights reserved. Website Design and Production by Ken Magas Design, Inc.